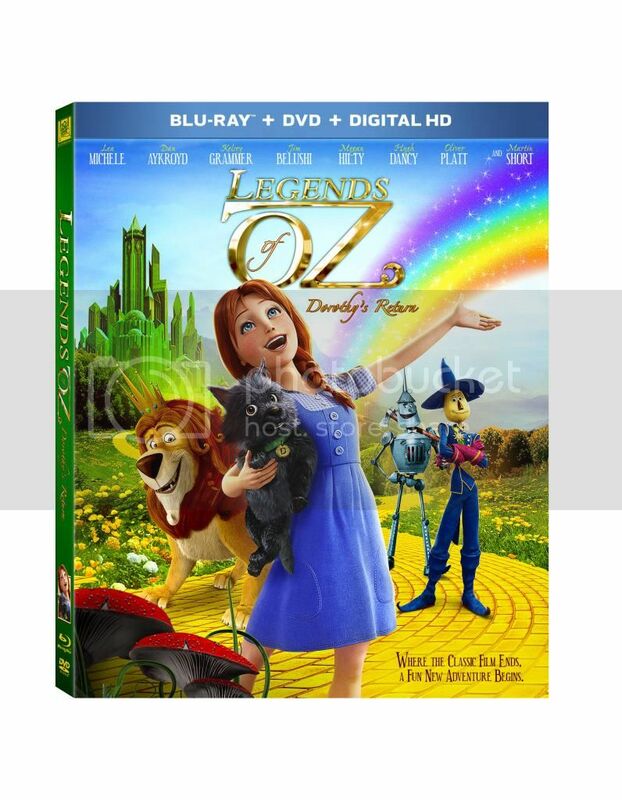 Legends of Oz is coming on DVD and Blu-ray on August 26th! Want to win your own copy of Legends of Oz? That would be Monsters University. Frozen was the last kids’ movie I saw. I would have to say the Lego Movie. The Lego Movie was the last kid’s movie I saw. Frozen was the last kids movie we saw. Rio 2 was the last childrens movie that I saw. Thanks for the giveaway. I saw Rio 2 in the theater. 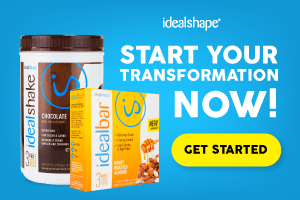 At home, I saw a Monster High movie…13 Wishes I believe it was! Rio 2 is on repeat in our house right now!! Ahhh lol My daughter loves it! Our family watched the Croods last night, love that movie! The LEGO movie was the last one I saw. Scooby Goes Hollywood is the last one I saw. Hmmm.. ..I don’t remember the last children’s movie I saw. The last one I saw was a Warner’s Bros. movie – peppy le pew.